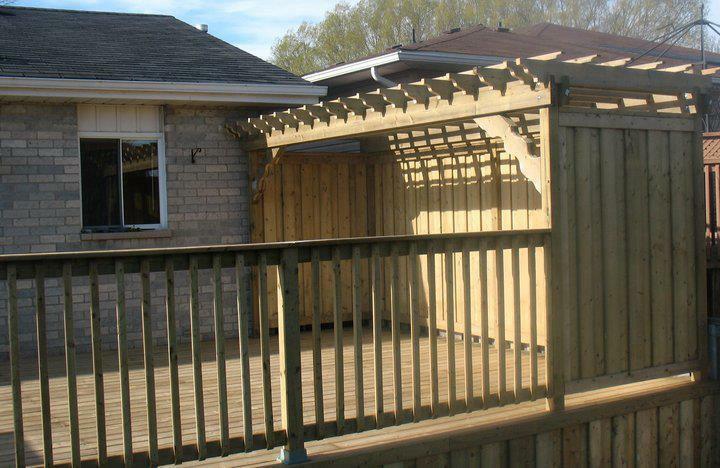 Your home reflects on your life style and now your backyard can too. 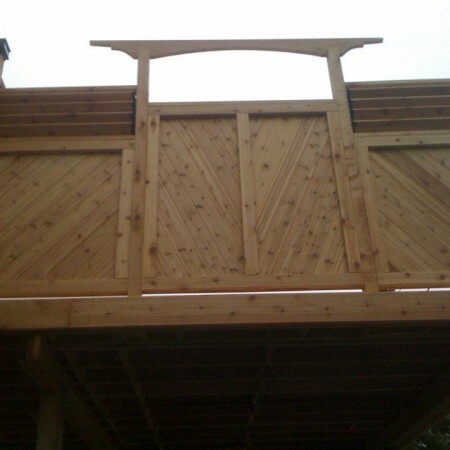 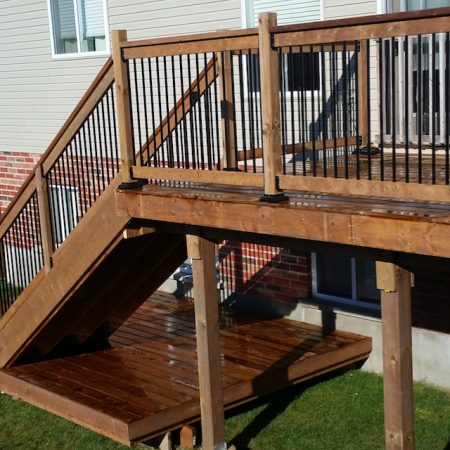 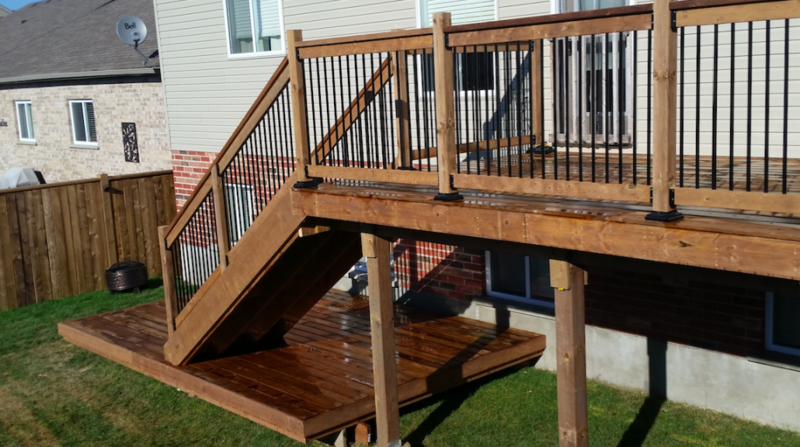 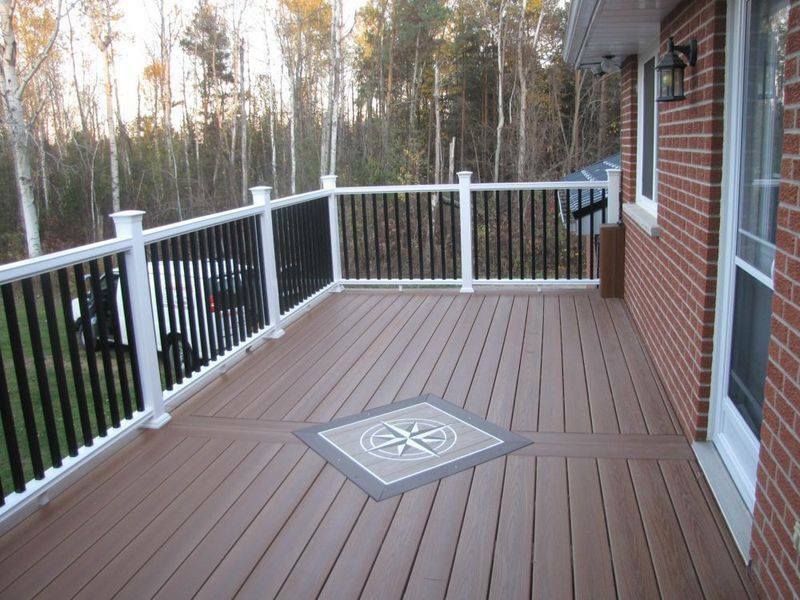 We understand that a deck is an important part of your new outdoor living space. 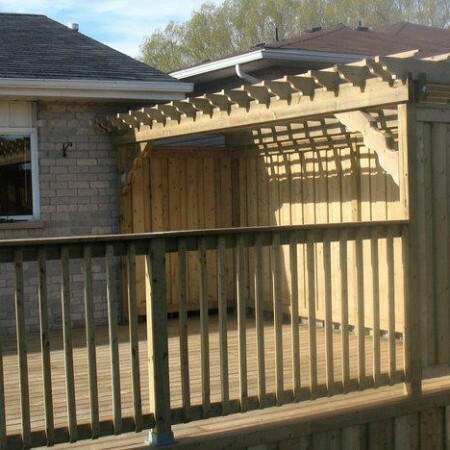 We love to create your outdoor living space while providing privacy for your guests. 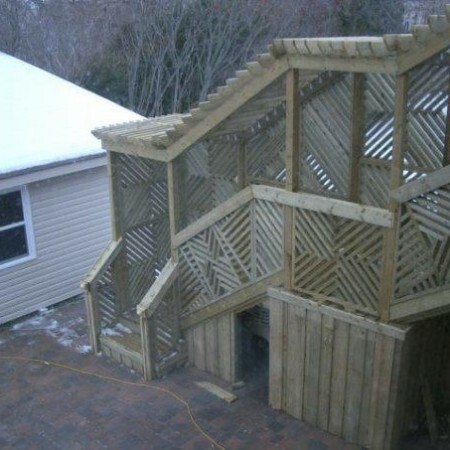 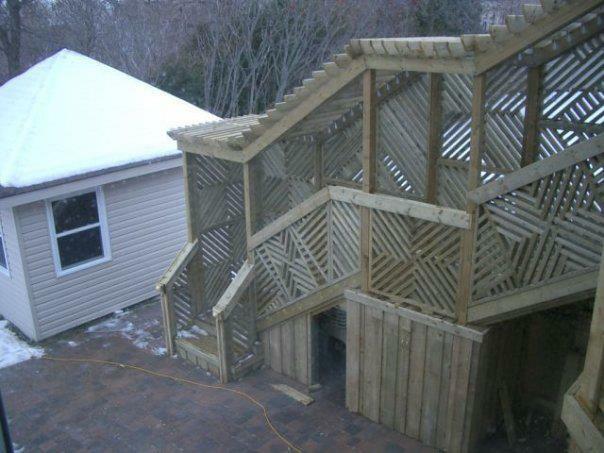 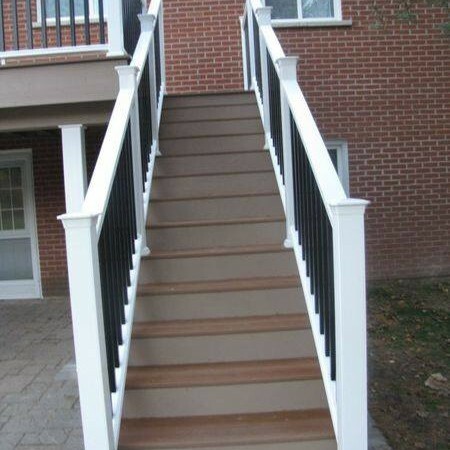 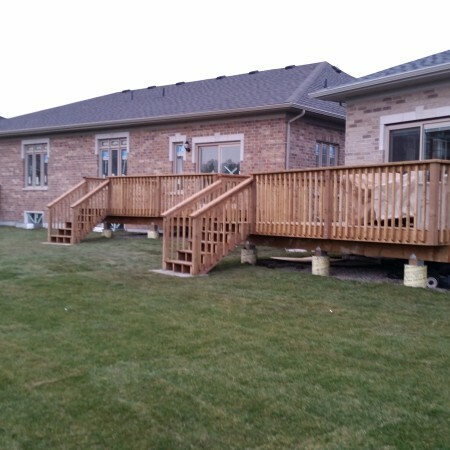 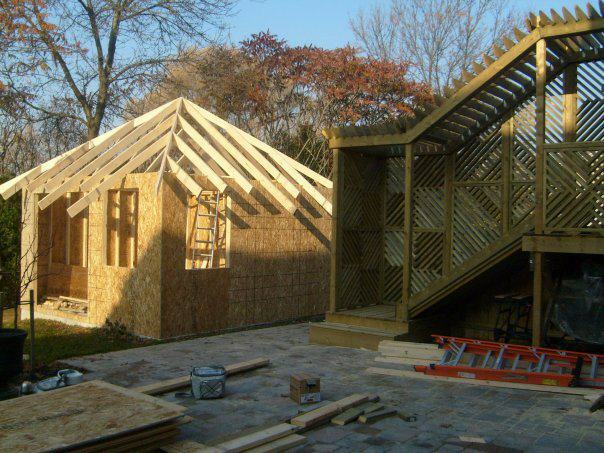 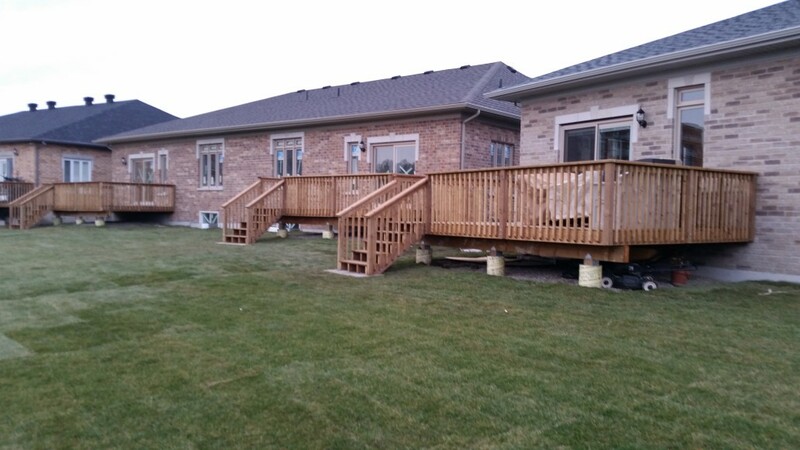 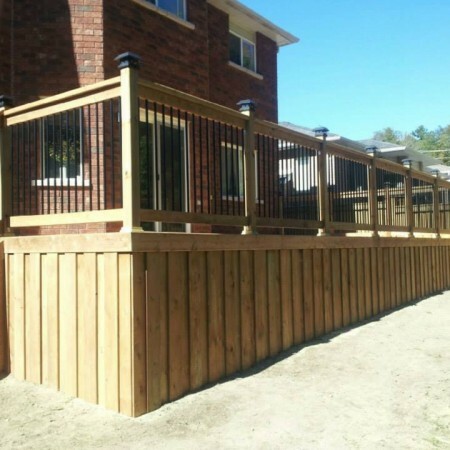 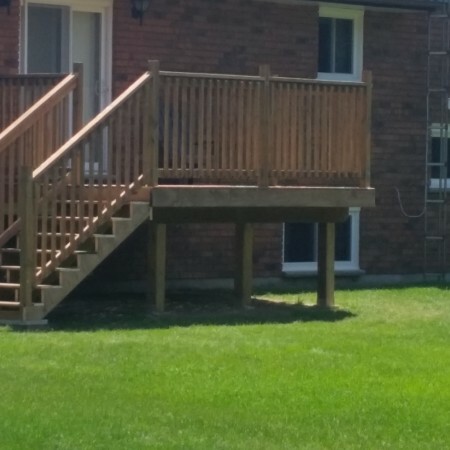 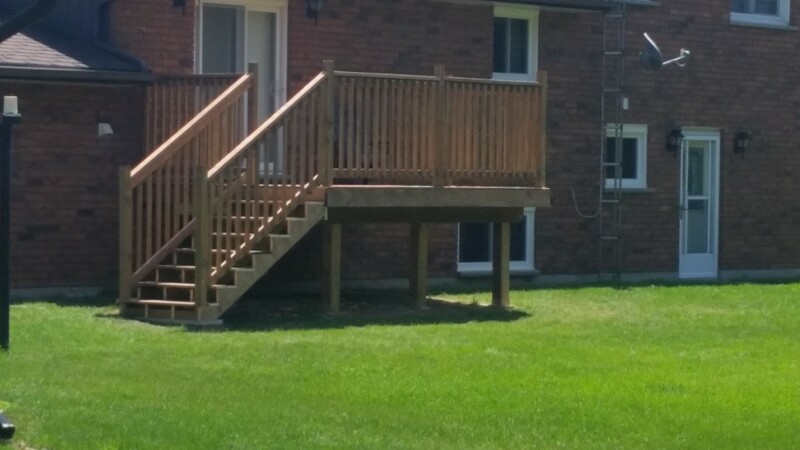 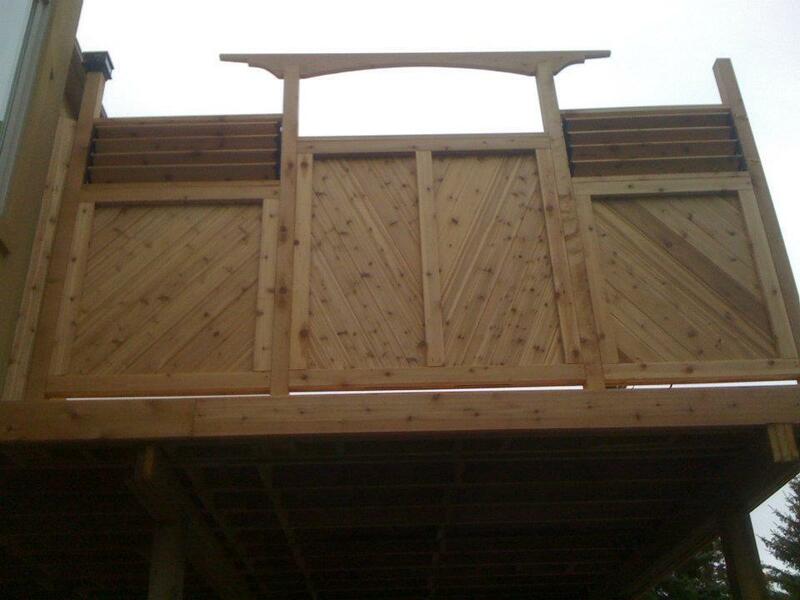 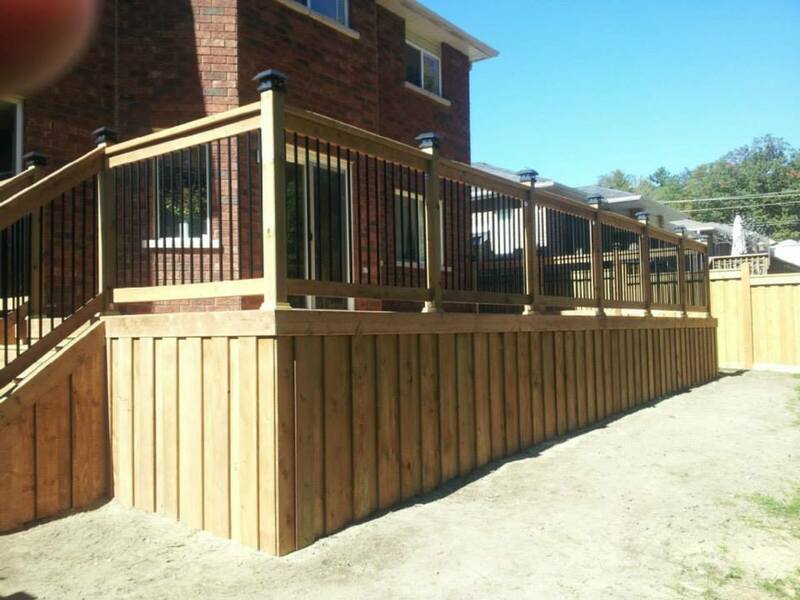 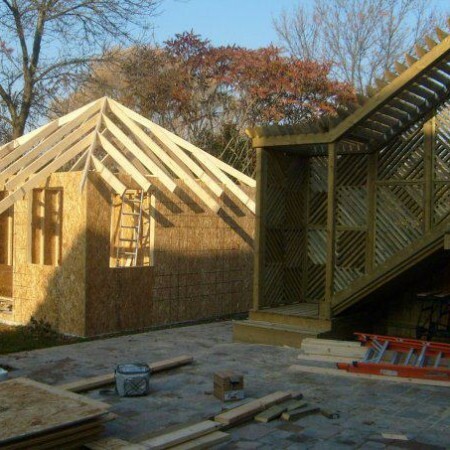 Done Well Post Holes specializes in decks and fences and is committed to providing construction excellence. 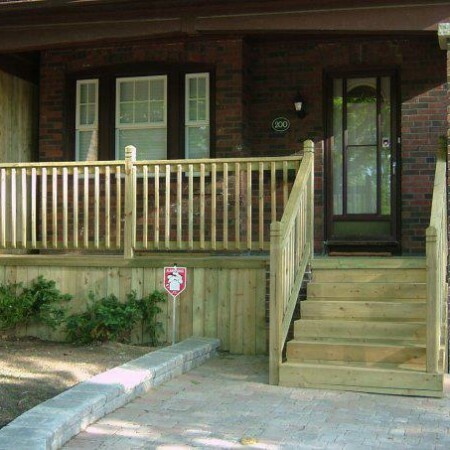 You will be confident knowing that we will meet your highest expectations, and ensure lasting value. 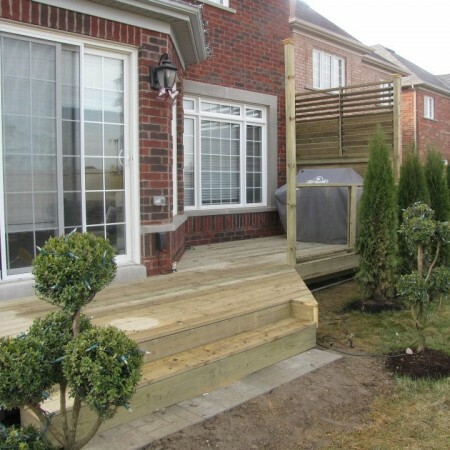 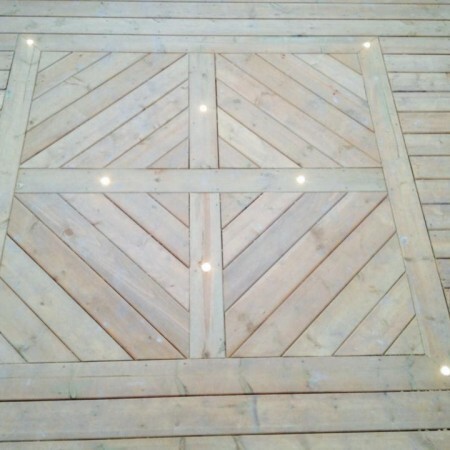 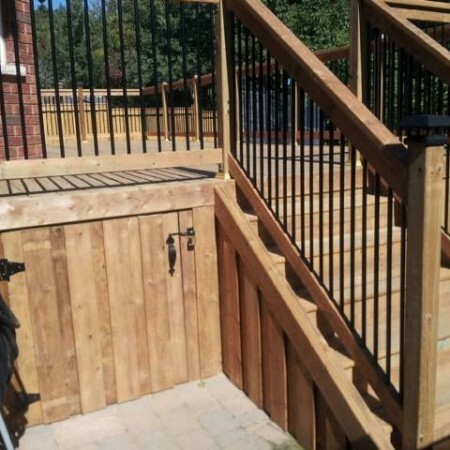 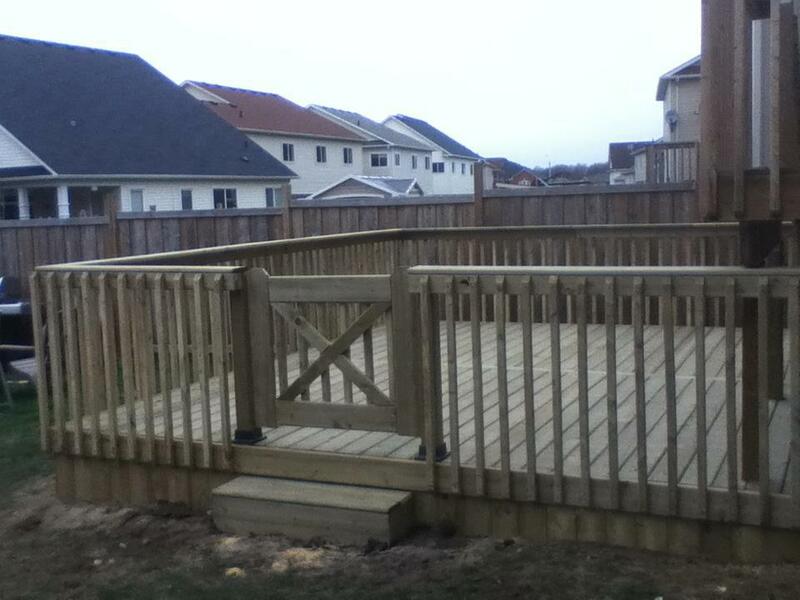 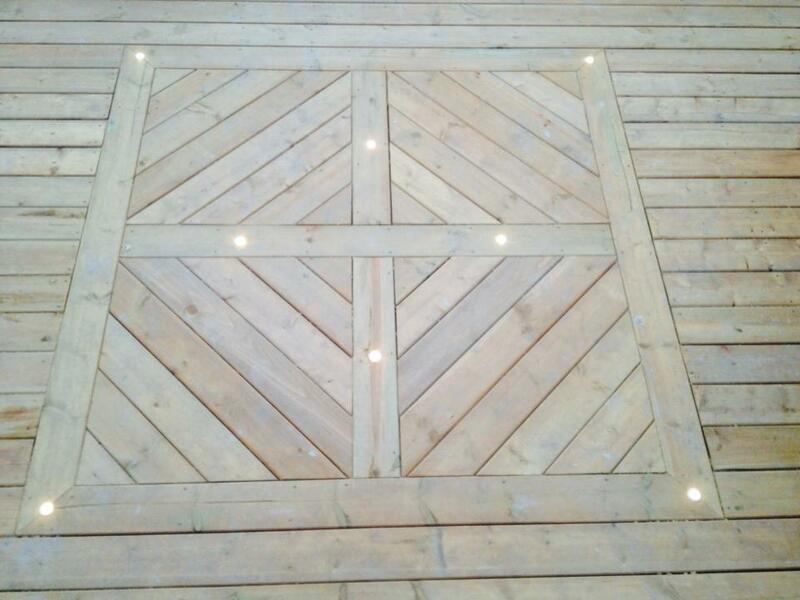 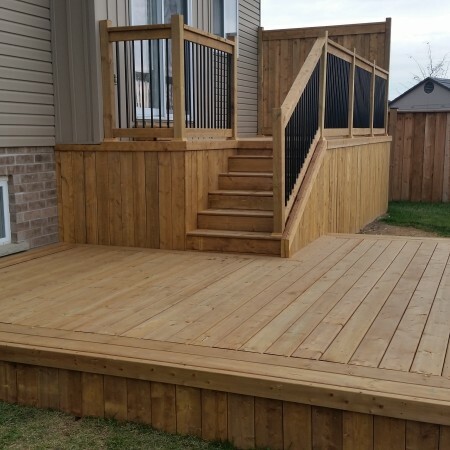 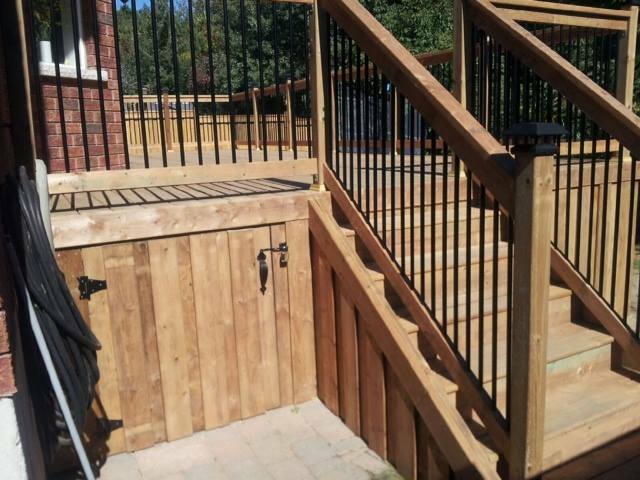 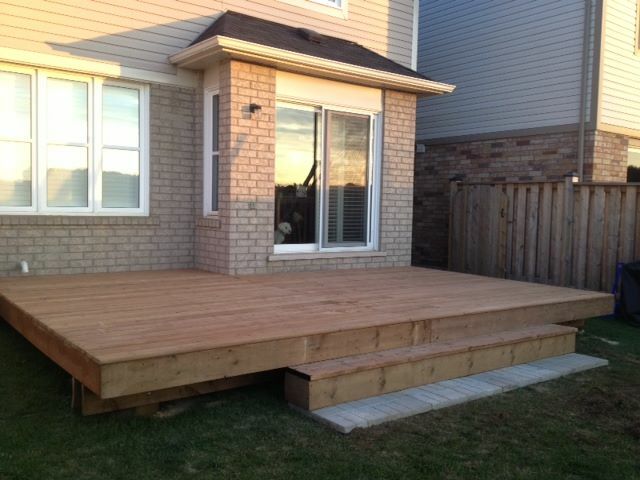 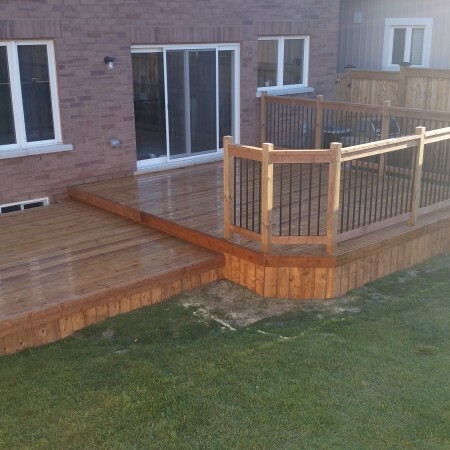 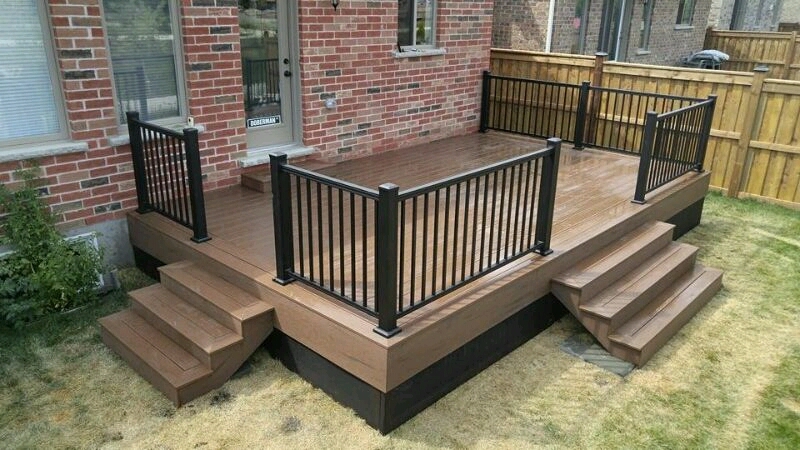 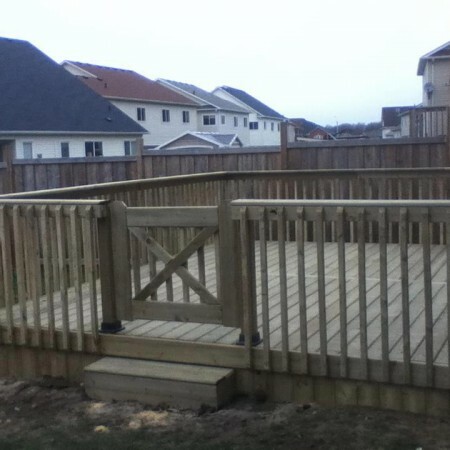 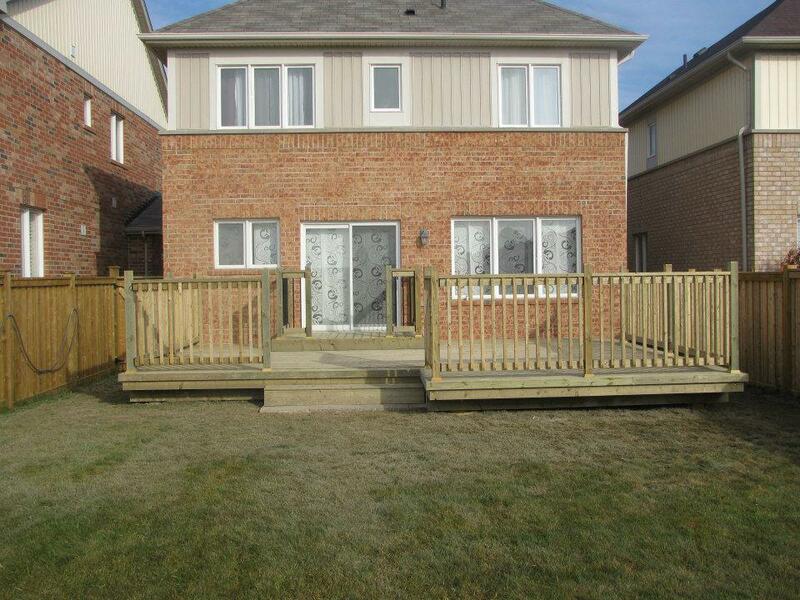 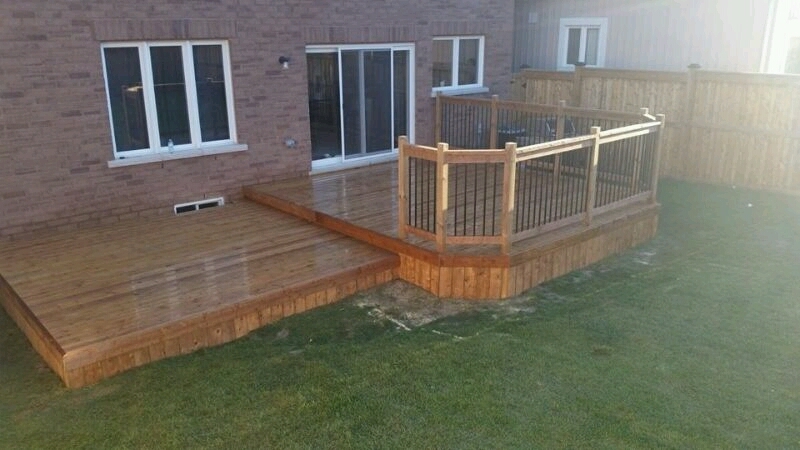 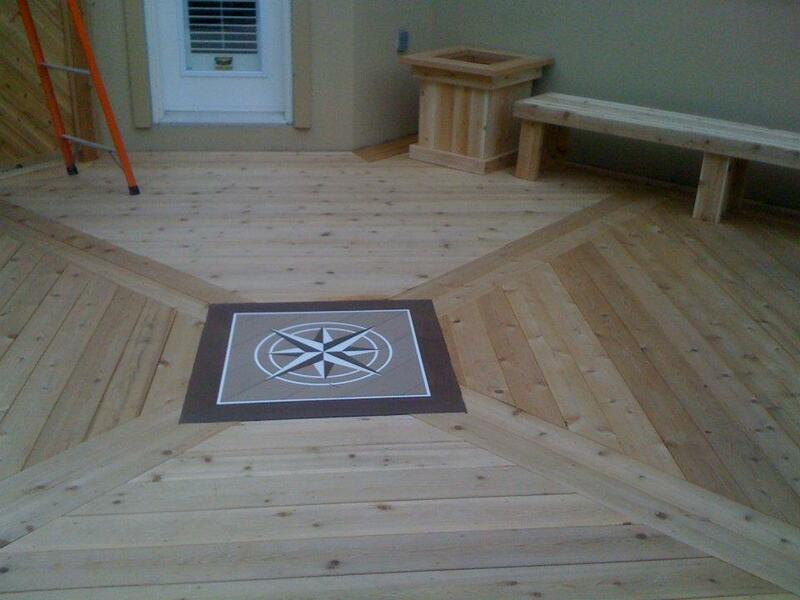 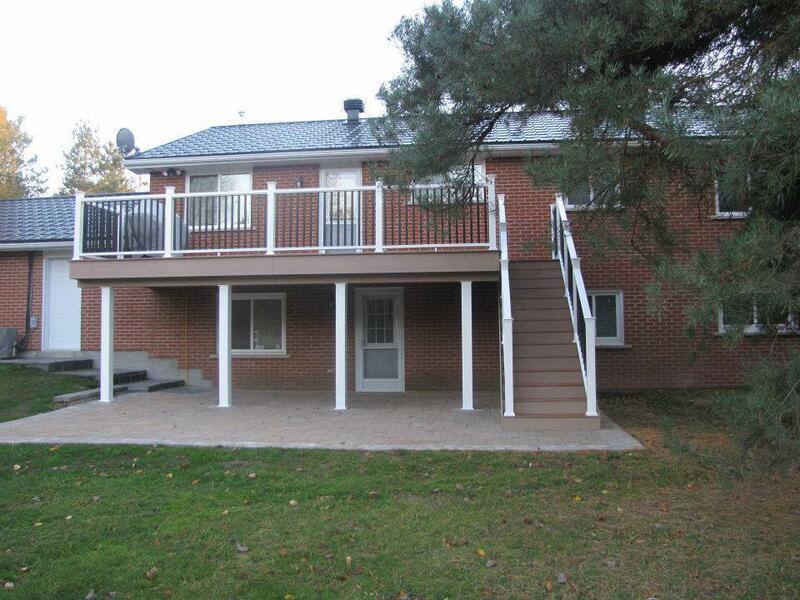 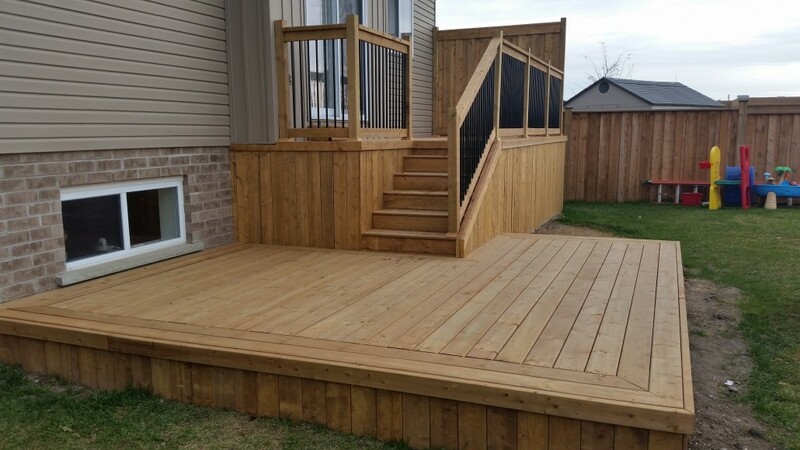 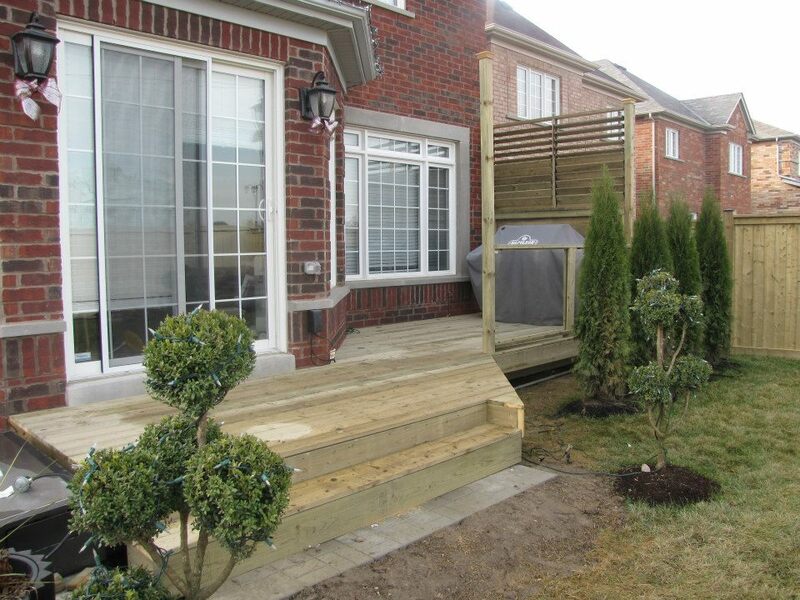 Your new deck will become the centrepiece for your outdoor living, entertaining and relaxing. 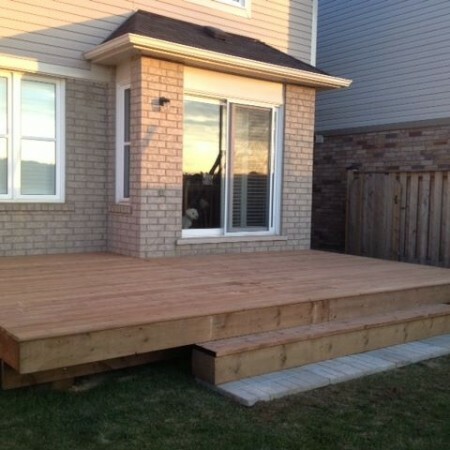 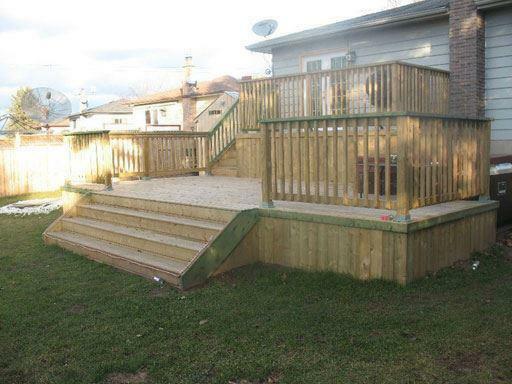 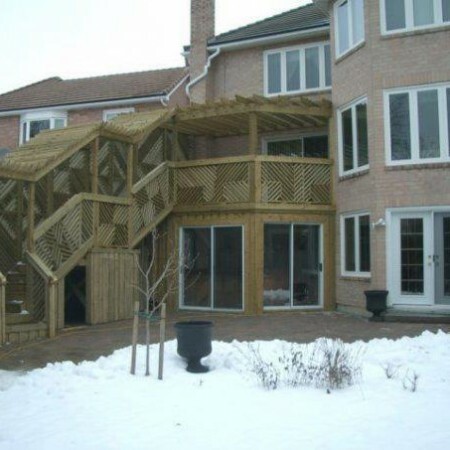 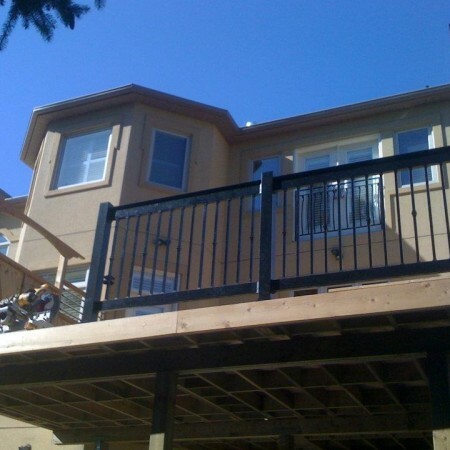 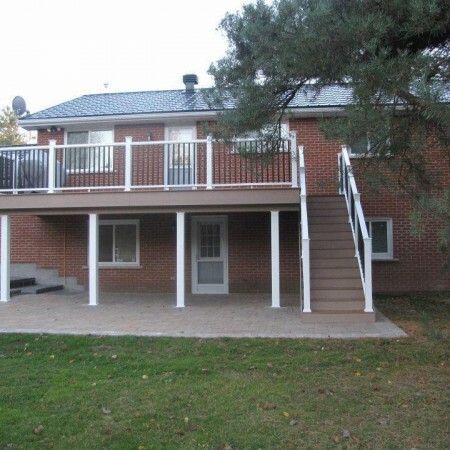 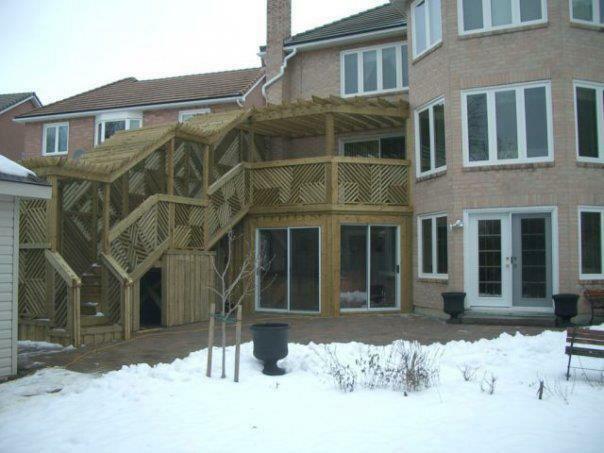 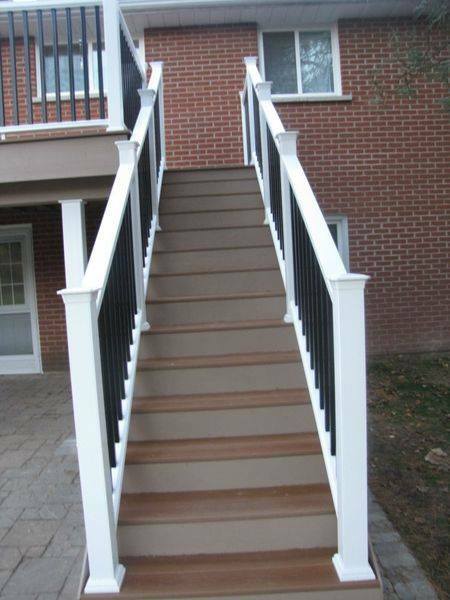 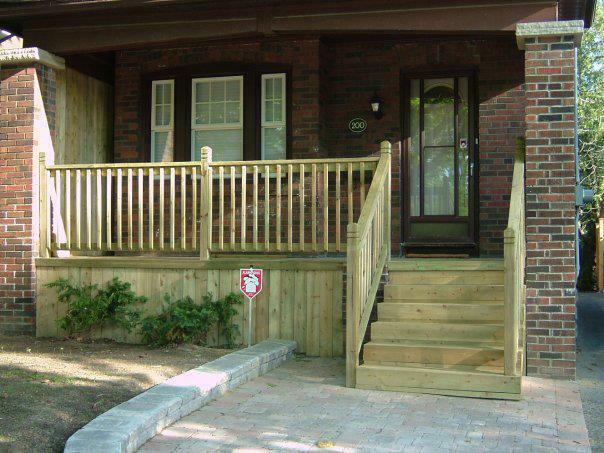 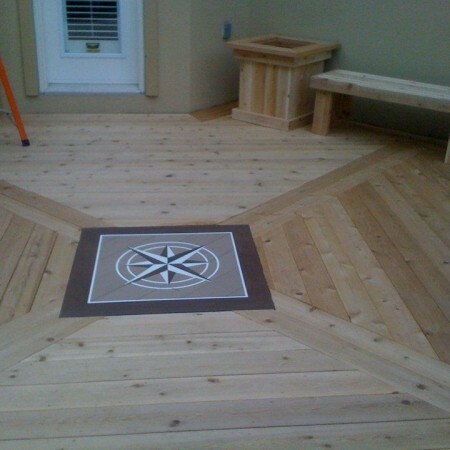 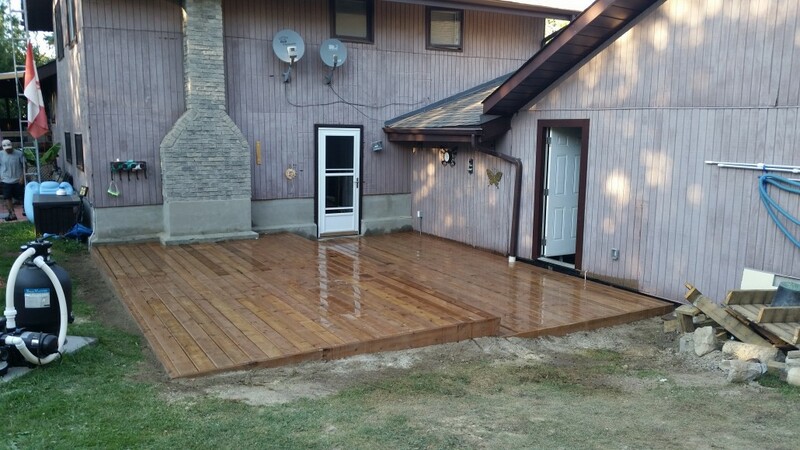 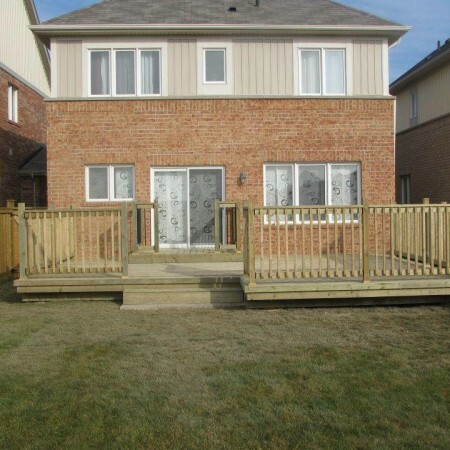 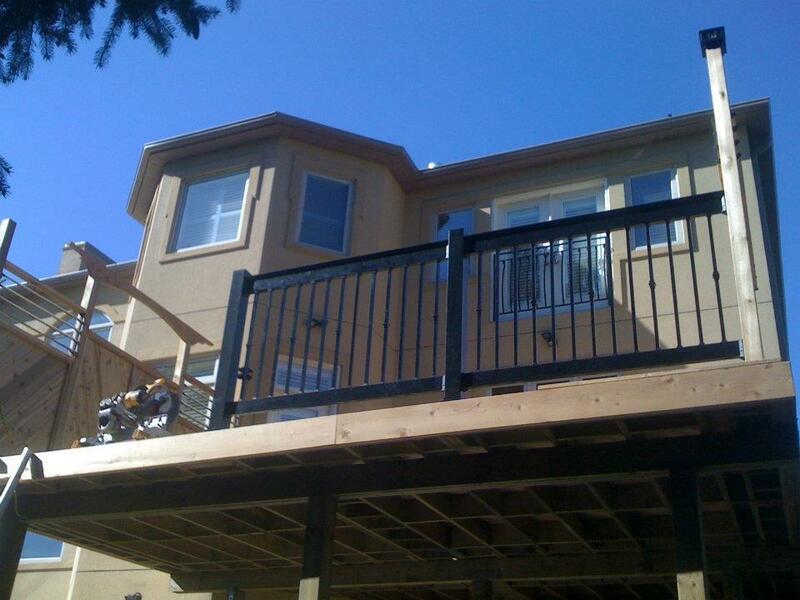 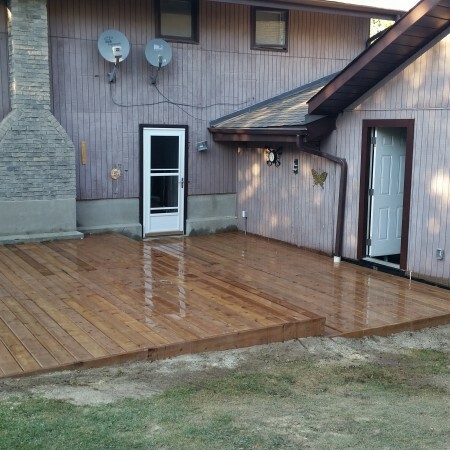 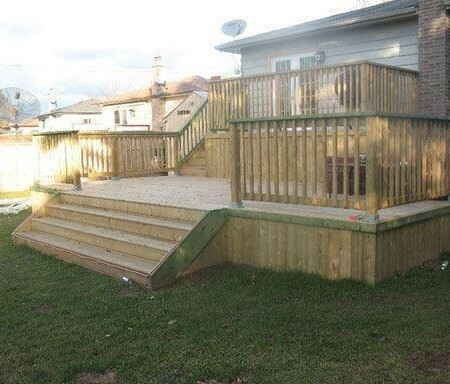 Your deck will give you and your family years of enjoyment. 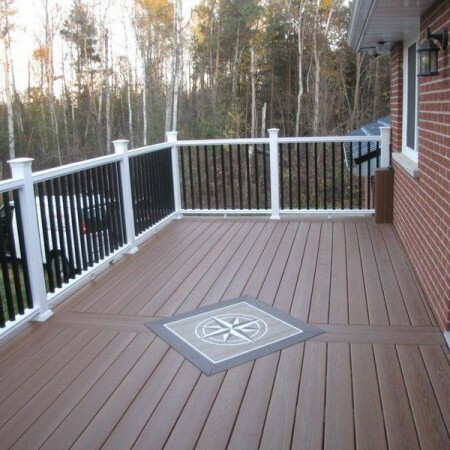 If you are interested in checking out free deck plans that may interest you, we encourage you to click here.